Our accelerated culture has made it very easy to simply book a flight across the country and arrive in no time at all. But if you’re traveling in a large group, air travel might not be the best option — indeed, if you’ve got a tight budget to work with, it’s likely going to be outside of what you’re willing and able to spend. A caravan likely won’t work either because of the logistics, so what options are you left with? Welcome to the wonderful world of charter buses. You’ll want to know everything you can about a company before you invest in its services. What’s the safety rating and who owns the company? Are all the buses insured and have they been inspected recently? You’ll want to find out what the company’s rating is, too, before you make any kind of reservation. Remember, you shouldn’t settle for anything than what you feel comfortable with. Find out what kind of amenities they’ll offer. 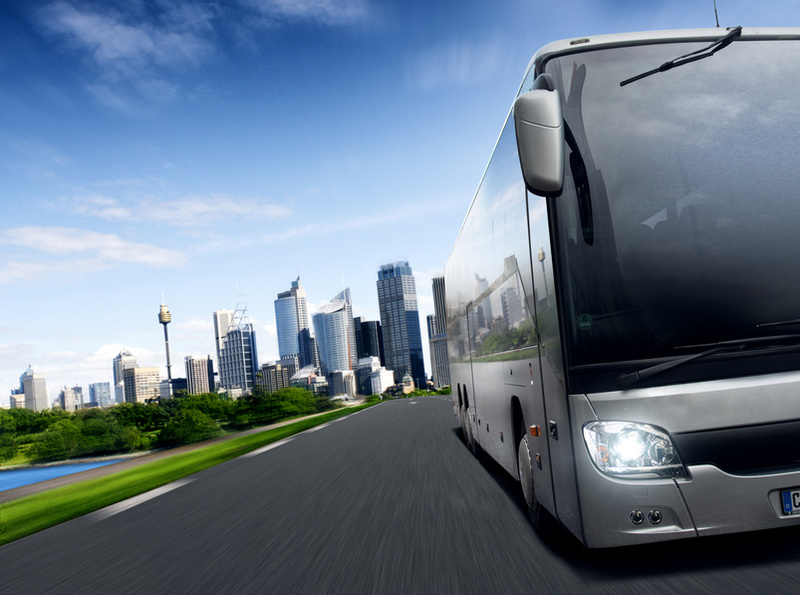 Most contemporary charter buses offer complimentary WiFi as well as television screens and DVD players for showing films on extended trips. Like coach buses, they should come with a bathroom, too, as well as plenty of room to sprawl out in your seat. Many bus charters today also feature green services in hopes of reducing their ecological footprint, especially when it comes to fuel choices. Make the reservations plenty in advance. Though this type of travel is nearly always more economical than airfare, you’ll still need to have plenty saved up to make your payment up front. Some companies charge a flat rate per trip, while others base it on the number of miles traveled. Always check in with the company to ensure you’re not overpaying (or underpaying, either) based on the specific conditions of your journey. Safe travels!